Check out the updated UUC website! 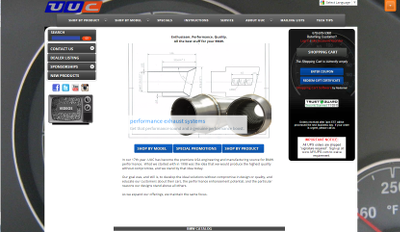 Easier to navigate to the performance parts you want. [ CLICK HERE ] for more details. F10 M5, 550i, and 535i Evo3 shifter kits now in stock. 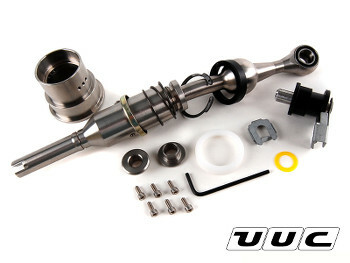 Get the Evo3 for the twin turbo F10 535i. None of the slop or problems experienced in other brands. Also now available for F3x 3-series and 4-series, and F8x M3 and M4. [ CLICK HERE ] for complete application list, retail pricing, and pictures. 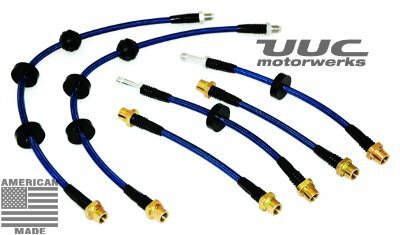 UUC's Stainless Steel Brake lines are used to "performance tune" your braking system, resulting in a firmer and more controllable brake pedal that is also more resistant to elevated fluid temps. [ CLICK HERE ] for more information, retail pricing, and pictures. 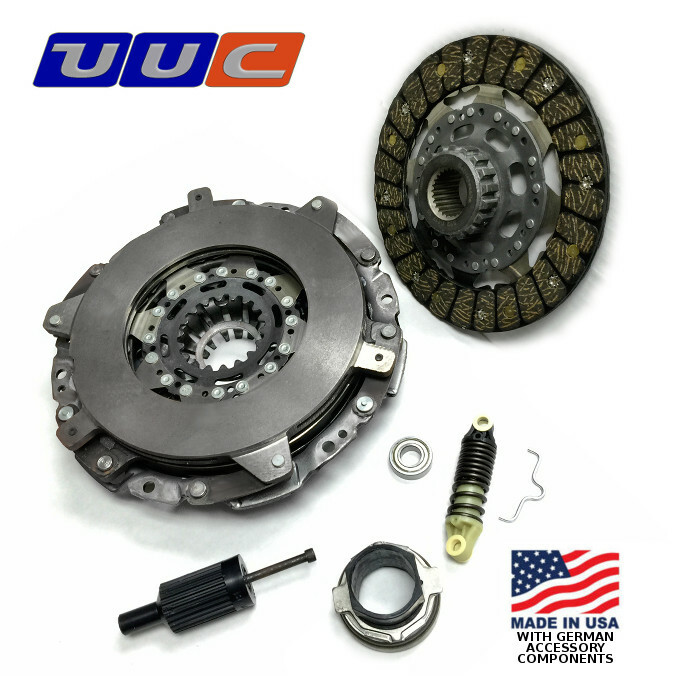 OE-fitment replacement clutch kits for MZ4, E90/E92 M3, and many other models. 100% compatible with the original flywheel, our Direct Fit line of clutches, available in a variety of materials depending on usage and power level, fills that need perfectly. Everything from our smooth-shifting Performance Organic to a full-race 6-puck Ceramic. 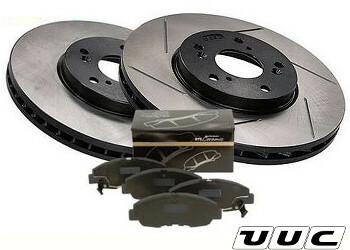 New brake rotor and stainless steel brake line packages available for E90 335i and M3. For the E9x 335i models, our Direct Fit brake rotors offer the highest quality metallurgy with cosmetic black plating in the unswept areas to avoid unsightly rust. Rotors come slotted for better performance and a stylish look. For the E9x M3, nothing but the best... full OE-style floating mechanism with perforated disk, made in Germany to meet or exceed OE specifications. 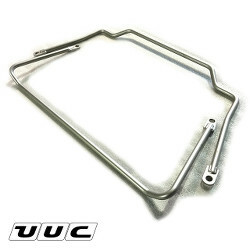 Stainless steel brake lines available. "Neu klasse" classic 2002/1600 swaybars. 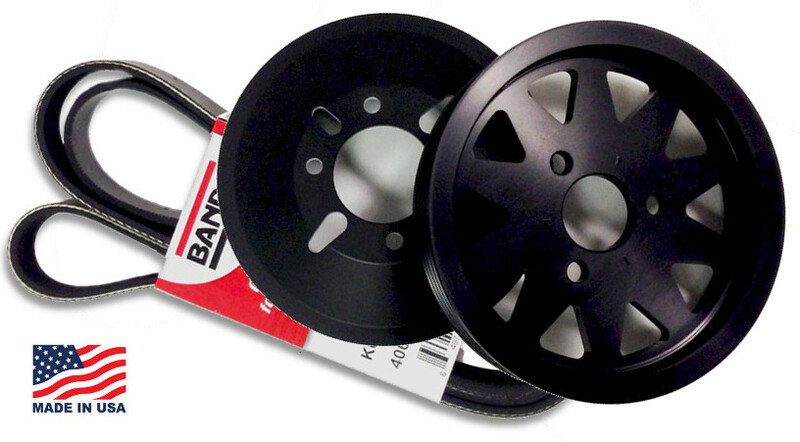 E46 M3 Power Pulleys now available! part number UDPS54 Also available for all other E46 3-series, E36 3-series/M3, E39 6-cylinder models, and others. Take back that lost horsepower! Make accessories more efficient and genuinely gain up to 11hp at the wheels. 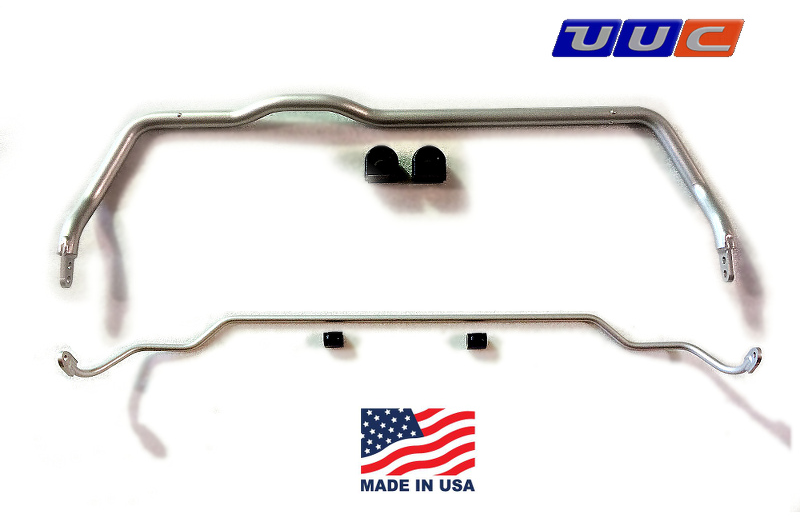 Chassis reinforcement kits for E46, E36, E30, Z4, Z3. Various weld-in or bolt-in steel reinforcement kits fix the know weak points on these models. 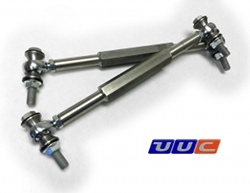 Applications include front and rear subframes, swaybar attachment points, and swaybar link attachment points.